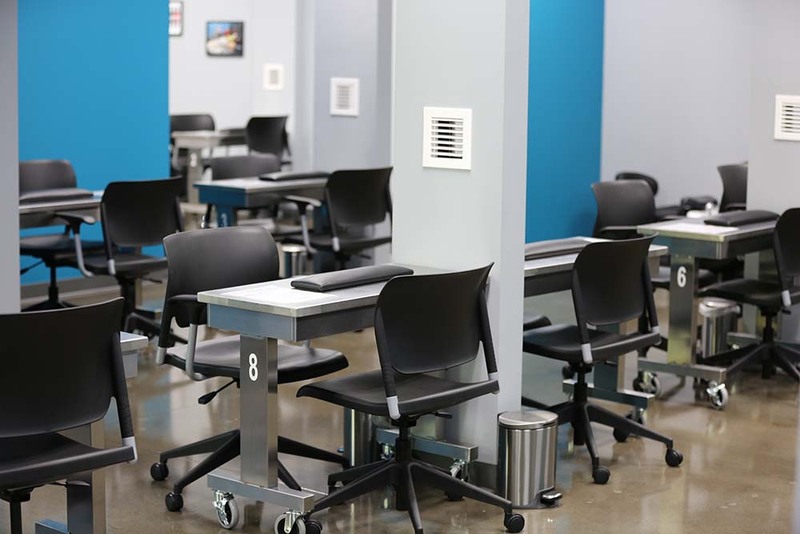 This Educational Facility located on the Stanly Community College main campus in Albemarle, NC was built via the Design-Build delivery method working with the College, County and City of Albemarle. 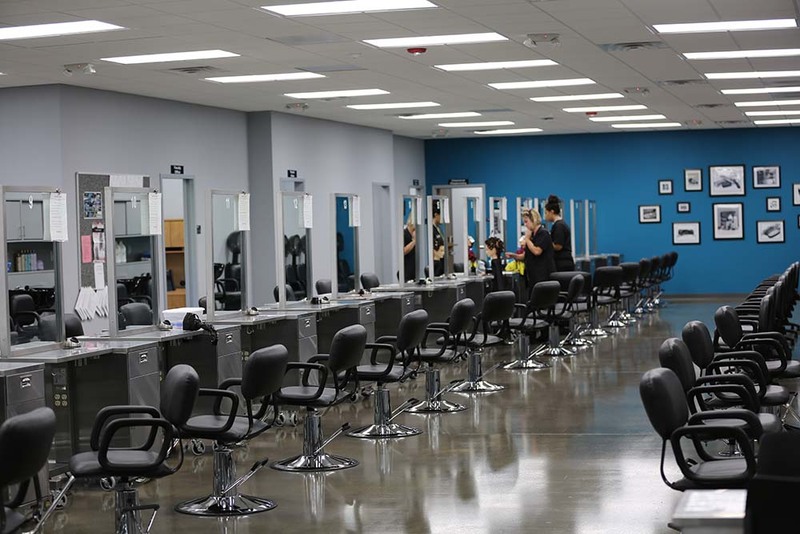 This project includes a large Advanced Classroom with 50 full styling stations, 15 manicure stations, 8 shampoo stations as well as pedicure stations. 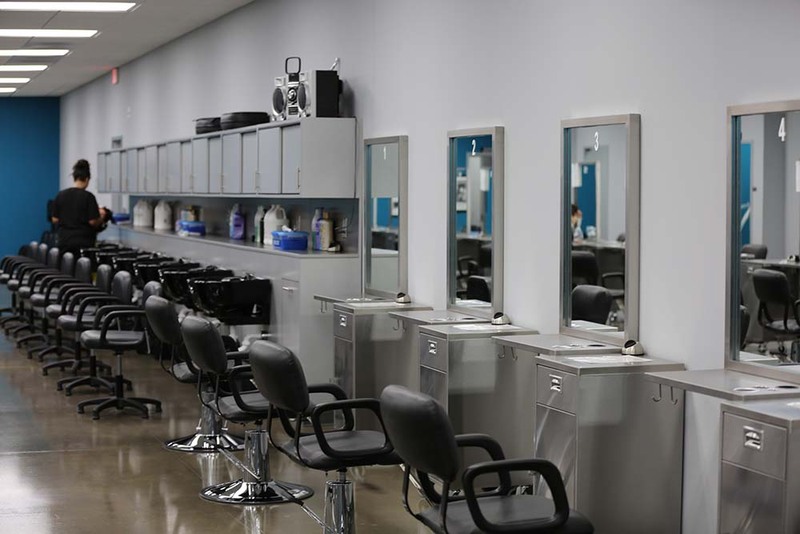 There are 3 additional classrooms also included with Facial Rooms, Faculty Offices, Instructor Offices, File Server Room, Conference Room, Chemical Dispensary, Workroom, Breakroom, Laundry and Reception area. 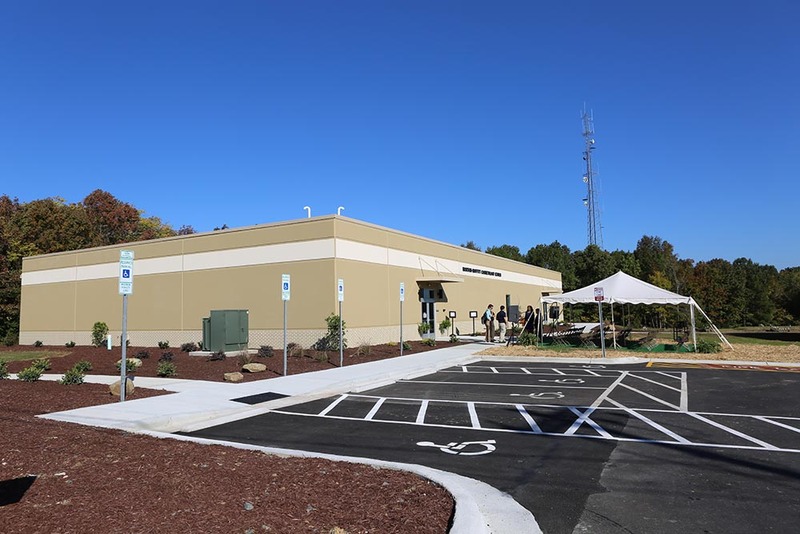 Omega Construction constructed the 11,920 SF facility using tilt-up concrete construction with a conventional TPO roofing system.